In September, the company surprised us all when it announced its premium hybrid tablet, The 10.2-inch Pixel C Android tablet with its optional Bluetooth keyboard that attaches via clipping magnets. The Pixel C tablet features a 10-inch LCD screen, 2560×1800 resolution screen which is a bit higher than quad HD (that works out to a nice 306 pixels per inch), with a 1500:1 contrast ratio. And With its Nvidia Tegra K1 and 3GB of RAM, everything works just as smoothly as you would expect it to. And it comes with the latest version of Android Marshmallow. It’s a beautiful screen. It’s also one of the brightest screens on a tablet with its aluminium shell and brushed metal look, feels like a high-end machine. 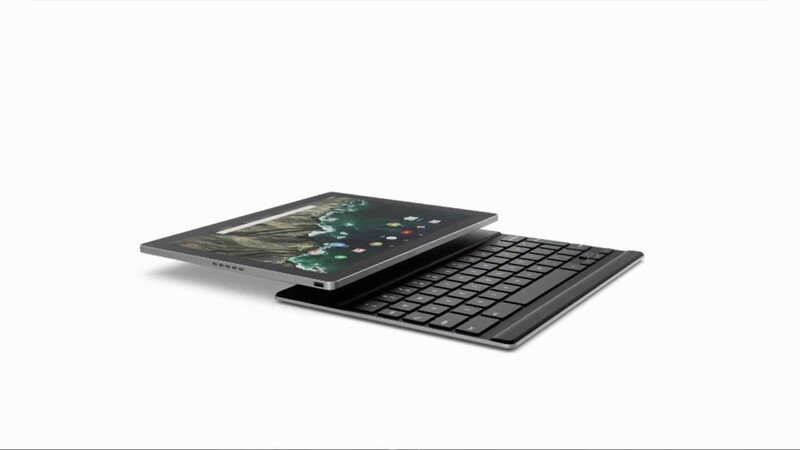 And with the keyboard attached, it looks as if somebody shrunk a Pixel laptop down to tablet size – down to the light strip on top of the tablet and the plastic nubs on the bottom of the keyboard. 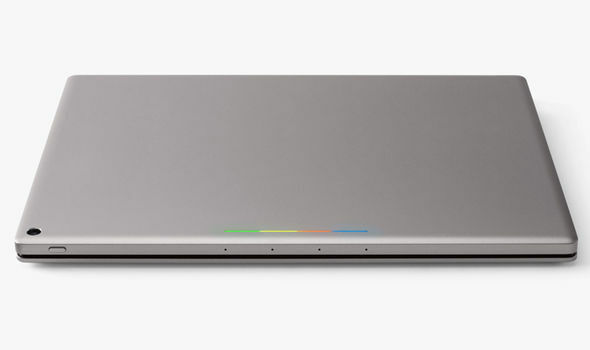 The Pixel C tablet doesn’t feel heavy, but it’s not exactly lightweight either. Add another 399 grams for the keyboard and you end up with a somewhat hefty combo.